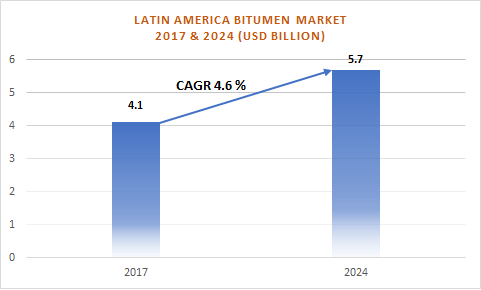 Latin America bitumen market was estimated at around USD 4.1 billion in 2017 with the growth rate of 4.6% during the forecast time period. Increasing government policies on infrastructural development by using Public Private Partnership (PPP) model across Latin America resulted in wide utilization of product in road construction industry. This factor will spur the bitumen market in near future. The use of product as binder in road construction. It provides high viscosity and stickiness, water resistance to the pavement. The development of bio-based product will open the new doors to the Latin America bitumen market growth. The major aspect which impede the product market is the oscillation crude oil prices as the bitumen is derivative of fractional crude oil distillation. The Latin America bitumen market is categorized as cutback, emulsion, paving, polymer modified (PMB) and oxidized bitumen. PMB is likely have substantial growth rate owing to the increasing use of product in industrial application and road development. 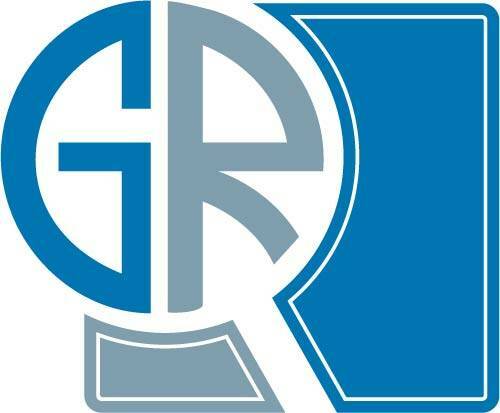 Road and pavement construction application will witness annual growth rate of 3.4% owing to the rapid urbanization and recovery of construction sector in the region. Chile and Colombia have embarked on highway and major road construction program which include initiating projects for massive bridges and tunnels. Mexico will hold the maximum share of the product market owing to the increase in economic growth and private investment supported by the country's favorable risk profile. According to Construction Sector’s Economic Research Centre (CEESCO), the construction industry is the fourth largest value-added activity in Mexico in 2017.